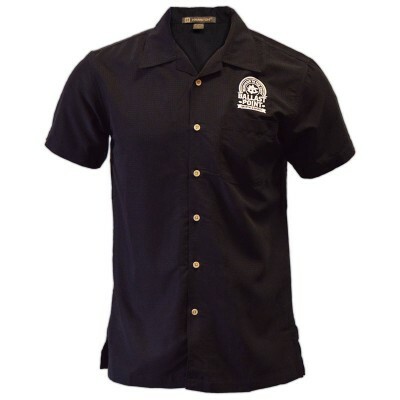 Stylish and durable, our work shirt by Dickies suits you for work (or after-work beers) alike. From Duncan of Denver, Colorado on 3/15/2018 . The shirt is made of great material (its a dickies) It was delivered within a week of ordering. one thing i would say is to be careful cutting open the mailing material, i ordered a 3X shirt and the packing envelop was too small and i cut a hole in the front and back of my shirt. 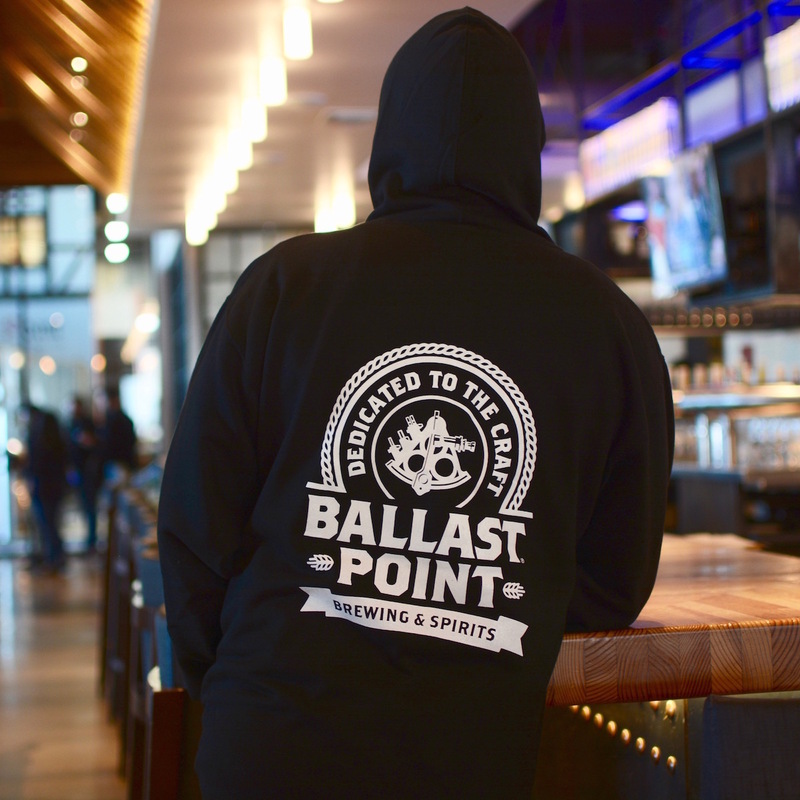 other than that i would order again from Ballast Point!!!! From Jonathan Brown of Brighton, Massachusetts on 4/6/2017 . Wanted a work shirt for when I brew at home that I don't need to worry about. This gets that done and done well. The logo on it is nice as well. From Christiane Taylor of San Francisco, California on 3/31/2017 . 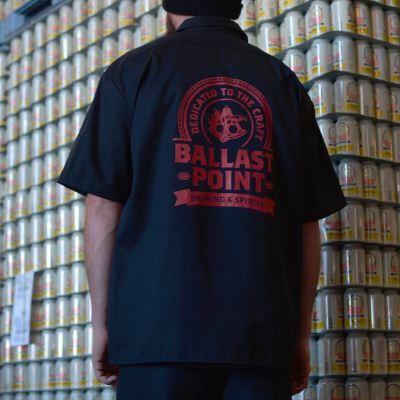 My fiance loves wearing work shirts, and I got him this one to switch it up a little bit (especially since he loves beer and Ballast Point, to be specific). It is sturdy and durable, but also very comfortable. 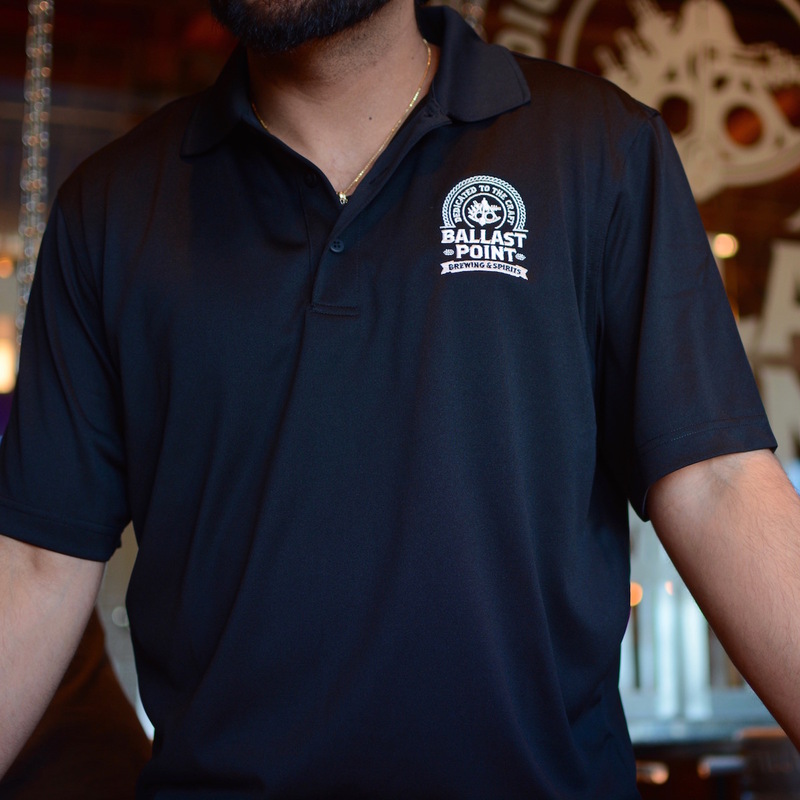 Great for the guy who loves the look and enjoys the trappings of Ballast Point!